The next golf outing is set. Brackets are filled with some of best golfers around. In what is sure to be a record crowd, this is a “can’t miss” event. The awards table is set with your typical trophies and plaques for the winners. With so many on site to witness your grand event, how about awarding the top golfer with a one-of-a-kind memorabilia award like one of our ProAm Belts custom championship title belts. From sporting events to employee appreciation, we’ve supplied belts for many types awards and occasions. Check out our inventory to see some of the amazing work we can do for you. 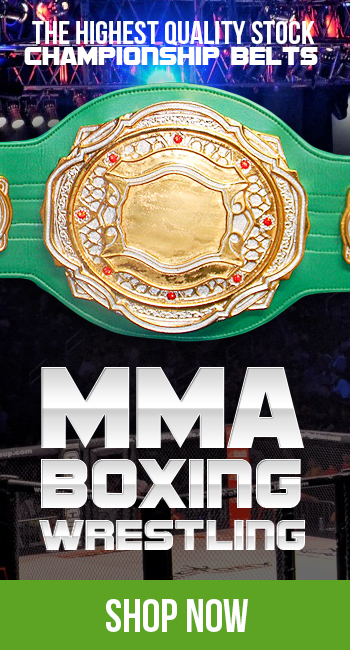 The design team at ProAm Belts has one goal in mind, to capture your company’s brand and to place on one of our highly detailed custom championship title belts. We carry many belts in stock for any occasion but the ProAm design team can customize any of our premiere belts to match the look and feel of your golf outing. Our products speak for themselves but don’t take our word for it. Just look at some of the clientele we supplied custom championship title belts for; Buffalo Wild Wings, Michigan University, Pizza Hut, The Home Depot, Taco Bell, The Geek Squad and Nasdaq only name a few. Something to also mention is many are repeat clients that enjoy a great relationship with ProAm Belts and come to us for all their awards and memorabilia needs. With some serious metal around their waist, ProAm Belts will have your golfing champions look and feel like the winners they are. We already supplied several golf outings with our belts and would like to include you and your event to that list. Contact us to get the conversation started.